In the short span of 3 years, LongIsland.com's Facebook Page has amassed over 25k Likes as locals turn to social media for highlights of the site's best content. Commack, NY - April 30th, 2014 - This month, LongIsland.com's Facebook Page surpassed 25,000 "likes" from Facebook Fans, who follow the site's social media page for the latest updates and insights. LongIsland.com's social media pages are all regularly updated with the latest news, things to do guides, entertainment, local event information, as well as contests, weather alerts, and more. According to Editor in Chief and Content Director Cait Russell, following LongIsland.com on Social Media is a no brainer -" Anyone looking to keep up to date with the latest news and most exciting entertainment on Long Island should be following us on Facebook, Twitter, Google+, and Pinterest. We highlight all of the best Seasonal Fun, the latest breaking news, weather bulletins, and share all of our best content on our social media pages." 25,000 Facebook Likes is a social media landmark for any business, but it is especially impressive considering that LongIsland.com's Facebook Page was launched only three years ago, in April of 2011. Since then, the site has continues to grow in popularity steadily, including a major boost from its 2012 redesign and content expansion. In addition to its Page Likes, many of the articles and informative pages on LongIsland.com have hundreds, if not thousands of "Likes" and Facebook Shares as well. Many of the site's followers utilize Facebook to share the great articles and vital news updates with their friends and family. 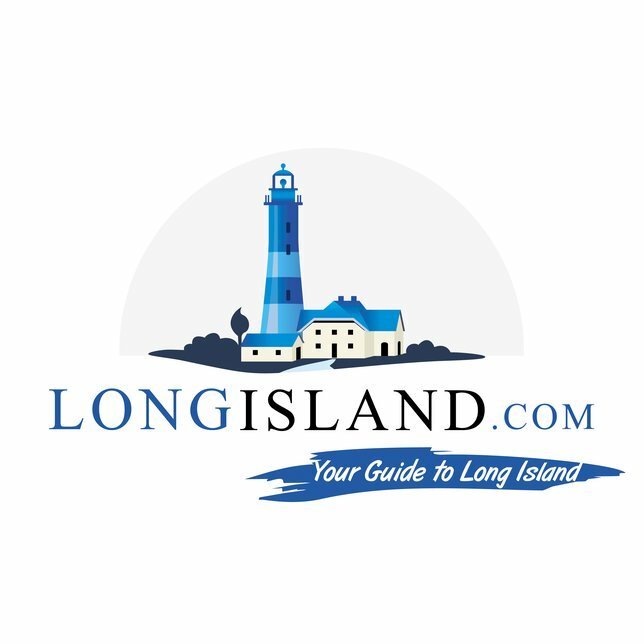 Since its initial launch in 1996, LongIsland.com has been a go-to resource for locals looking to find out more about all that is happening on Long Island, and the site’s regular updates and expansions to content help it continue to thrive. As the site continues to grow in popularity, so it does in information, with new resources, guides, listings, and news being added and updated daily – providing Long Island with comprehensive and accurate detailed information about all things Long Island - no matter what is being searched for. LongIsland.com provides information on the best upcoming events, dining, shopping, and nightlife for LI, as well as the latest local news, insights, and press releases - many of which are shared on its popular social media pages. With the constant influx of fresh and exciting content, it's no wonder that LongIsland.com's Social Media Presence continues to grow. Subject: LongIsland.com - Your Name sent you Article details of "LongIsland.com's Facebook Page Surpasses 25k "Likes" as Its Local Popularity Continues to Grow"